Stanbridge University alumni stand out as professionals, leaders, and active contributors to our community’s greatest needs. Read below about their stories, experiences, and how they found academic and professional success. "I made Stanbridge my decision, never regretted it, and it was amazing!" 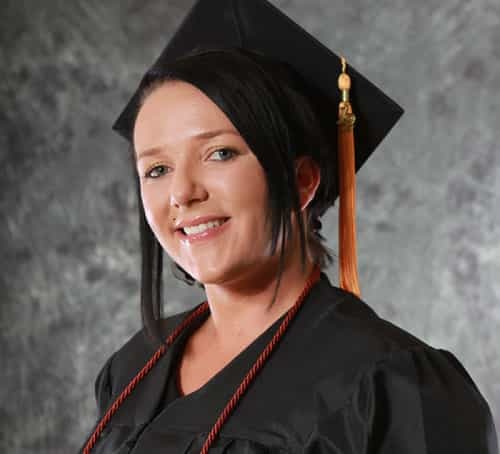 Kris Kline, Valedictorian of Stanbridge University Vocational Nursing Cohort FTX, describes her decision to attend Stanbridge University and how it impacted her life. "Stanbridge University opened doors and gave us all of the tools we needed to go out and be successful." Benjamin Kakallis, Valedictorian of Stanbridge University's inaugural Physical Therapist Assistant cohort, describes the impact Stanbridge made on his training and his passion for physical therapy. 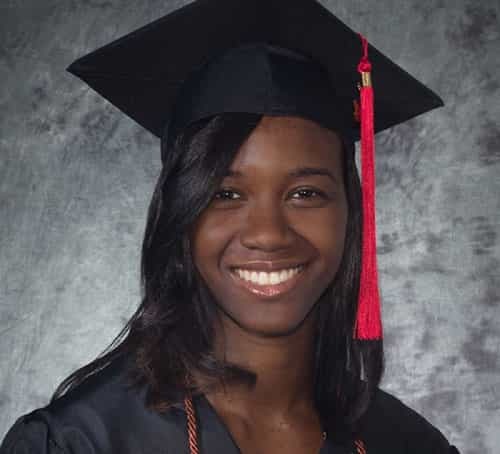 Occupational Therapy Assistant alumnus Shaneill Davis talks about her experience at Stanbridge with hands-on training, supportive instructors and career preparation that lead her from graduation to job interviews within one week. 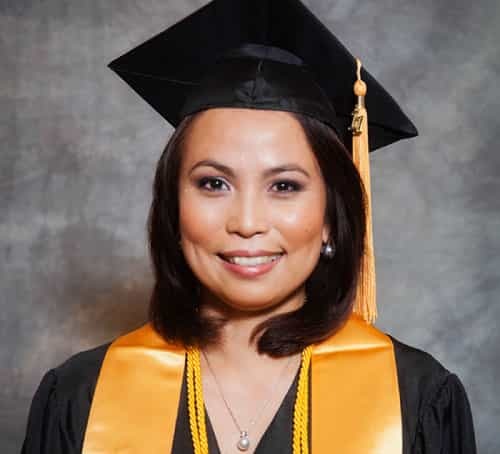 For Stanbridge alumnus, Patricia Buendia, LVN, talks about the flexibility of her program’s part-time schedules, the benefits of having her license, and how learning to work with and care for a variety of patients in different healthcare settings shaped her as a person. 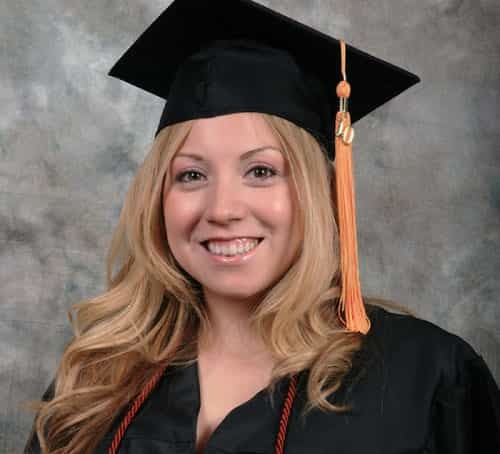 Gaby Nuno, LVN, graduated from the Vocational Nurse program at Stanbridge University in 2010. Gaby talks about finding the inspiration to become a nurse, her experience training in the Nursing Skills Lab, and how Stanbridge instructors went above and beyond to ensure her success from the first day of class to her first day of work. 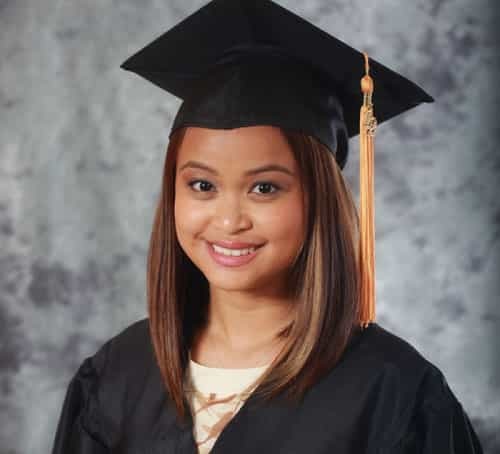 Vocational Nursing alumnus, Sheila Nazareth discusses the flexibility that Stanbridge University provided, enabling her to maintain her full-time work schedule, and the confidence to feel prepared for the real world of nursing. "It was just a great experience and I enjoyed every minute of it!" 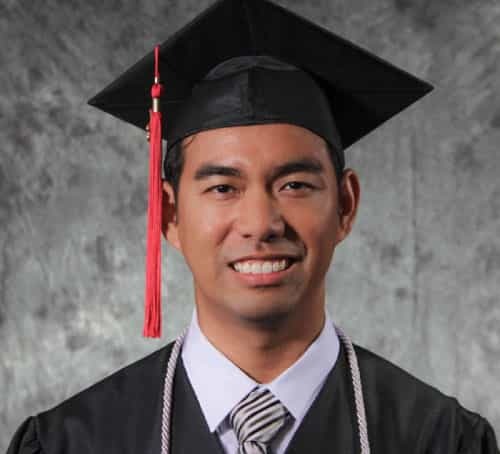 Jiro Francisco, COTA and OTA alumnus, talks about his experience at Stanbridge, rallying together his fellow OTA students to promote Occupational Therapy and support the Special Olympics of Southern California. 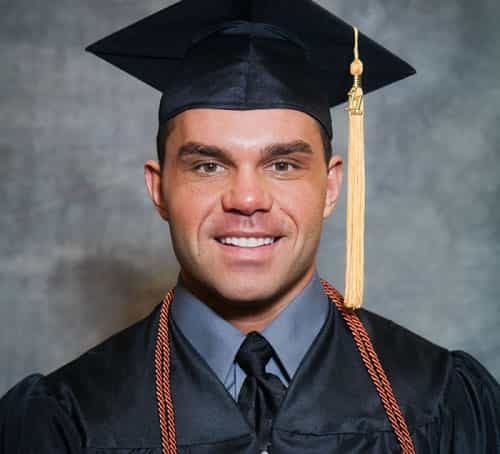 Overcoming the stress of homework, tests, and instructors is not an easy feat, but for Jesse Valdivia, LVN, graduate of the Vocational Nursing program, working hard lead him to the confidence and expertise he needed to be a successful nurse. 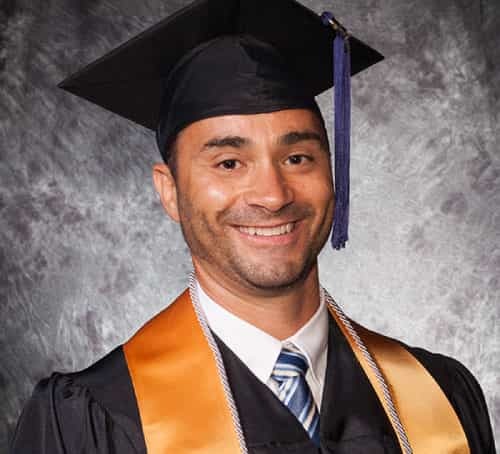 With a big smile and positive attitude, Jesse Valdivia, LVN, talks about his experience in the Vocational Nursing program at Stanbridge University. 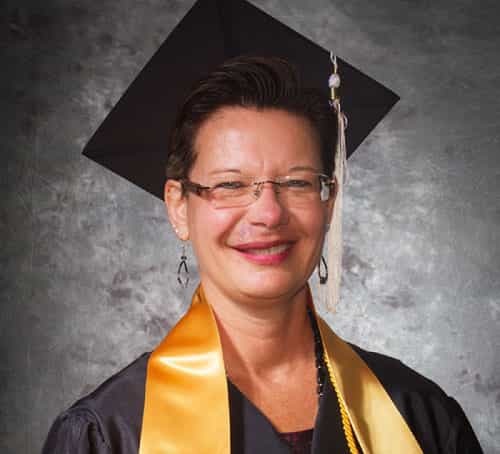 Stanbridge University spotlights Vocational Nursing alumnus, Alice Brinkmann, LVN, Case Manager at a behavioral health company in Orange County. 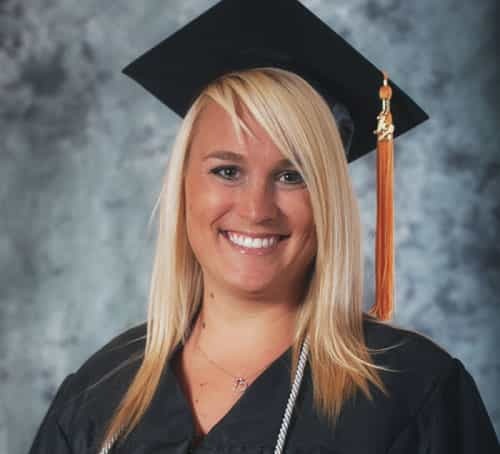 Alice talks about her experience at Stanbridge, advice for passing the NCLEX and how becoming a Licensed Vocational Nurse was one of the best decisions she ever made. 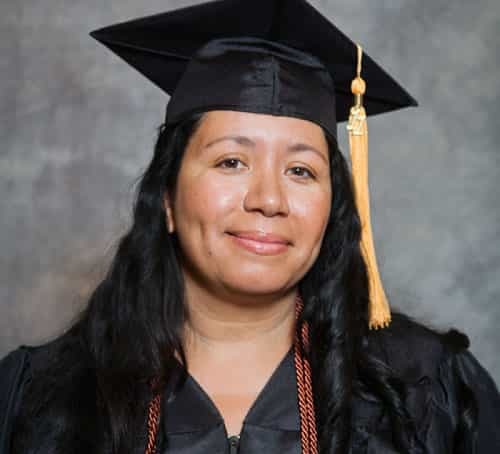 Stanbridge University alumnus, Malinda Smith, LVN, took control of her career path and with the help of the Career Services Department at Stanbridge University, she accepted a position in the Psychiatric Unit at La Palma Intercommunity Hospital. When we first open our eyes as newborn babies, most of us have our parents there to embrace us with physical contact, establishing a trusting bond. But for many babies whose parents cannot be there for them, or who need extra care, volunteers like Stanbridge University Vocational Nursing alumnus, Aleisa Bierman, are there with arms wide open.